Make Delicious Brews with the Best Coffee Machines! Best coffee machines: Learn how to choose a coffee machine and the most wanted coffee machine features. If you are the person who wakes up to the smell of freshly brewed coffee in the wee hours of the morning, this is for you! If the aroma of coffee is enough for you to beat the grogginess of the morning and head to the office with a bang, you are undoubtedly a coffee lover. If you like coffee brewed at home for your daily dosage of caffeine, consider buying a good coffee maker. Nowadays, coffee makers have become an inseparable part of our lives. They adorn the counter from home kitchens to office cafeterias, in different shapes and forms. If you are planning to buy a coffee maker, you need to get a few things straight. Here are a few factors you need to consider before buying that perfect coffee maker. Before deciding on your coffee maker, think about the number of people who drink coffee throughout the day. If you are the only person in your house who has a fetish for coffee, go for the single-serve coffee maker. However, if every person in your house requires a daily cuppa in the morning, your option of buying a single-serve coffee maker goes out of the window as you would have to spend hours making coffee four to five times before you head out from your home. Often, it's a better option to buy a coffee maker that has a higher capacity to serve four to five people as it saves more time. New age coffee makers come with a filter which removes impurities from water before brewing coffee. These coffee makers have a filtration mechanism, and they can alter the taste of the coffee to some extent. These machines would be handy for people who live in areas where the water quality is not up to the mark but for those who already have a purifier installed in their homes; these coffee makers would be of little use. 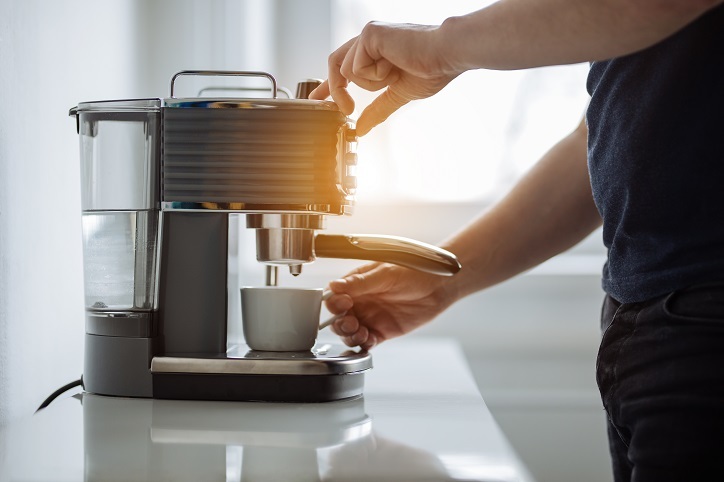 Often people living in areas with highly chlorinated water or poor tasting tap water invest in these coffee makers as they add a fine taste to the coffee. If you like a seriously strong dose of coffee, go for a coffee maker which has a pressure machine as the water is boiled in a chamber in a pressure machine which gradually builds up pressure and steam before releasing it through the coffee. If you do not have a fetish for strong espressos, go for a coffee maker that has a pump machine because it has a tank which is equipped with the thermostatically controlled boiler which heats the water to a certain degree for a genuine cup of espresso which is not too strong. If you like a thick layer of cream floating on top of your coffee like a blanket of floating cloud, remember to buy a coffee maker which has a good bar pressure as it would be essential for creating that perfect, heavenly foam! Ideally, coffee makers with a bar pressure of 15-19 would create a good cup of coffee minus bitterness. 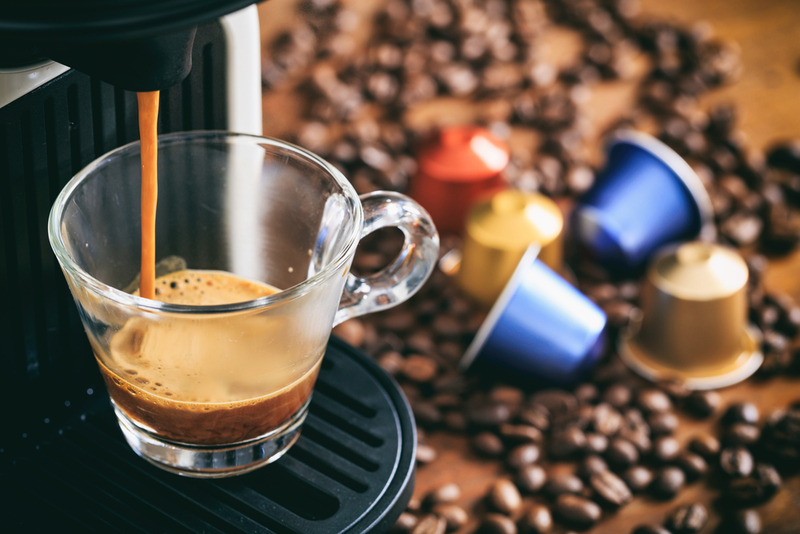 If you are a coffee connoisseur who has a fascination for an intense and rich cup of coffee, go for an espresso maker that grinds the coffee beans on the spot. 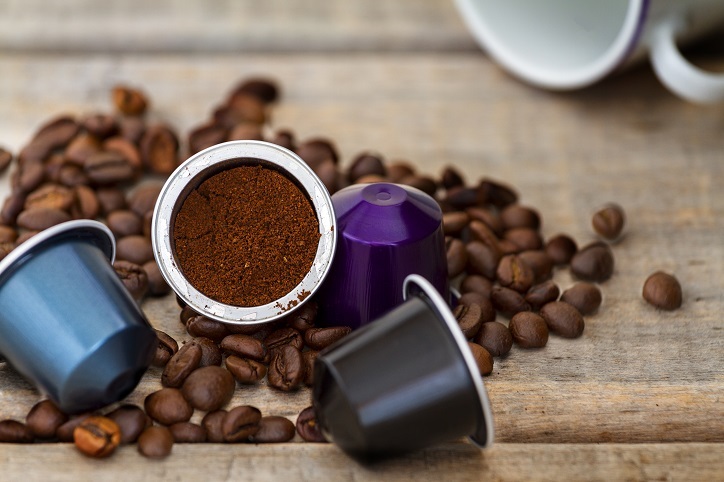 If you have a high budget and are willing to spend a lot, consider the bean-to-cup coffee makers as there is no alternative to the taste and aroma of freshly crushed coffee beans! Hopefully, now you have a faint idea about the kind of espresso maker you would want to buy! Start your Morning Right with the Perfect Coffee! These are the Best Coffee Makers to Buy! Verified Sellers and Discounted Pricing Applied! 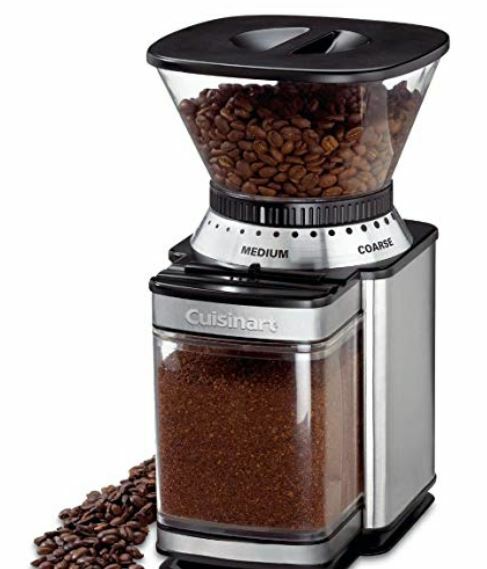 Top 10 Best Cuisinart Coffee Makers for You! The best of Cuisinart! 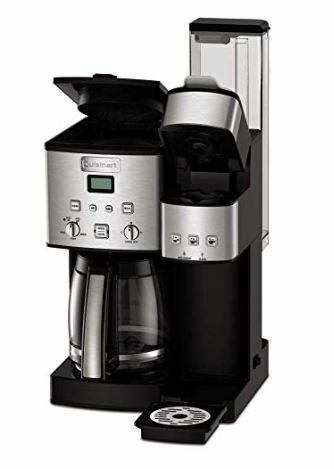 Introducing the top Cuisinart Coffee Makers for the perfect cup of Jo!